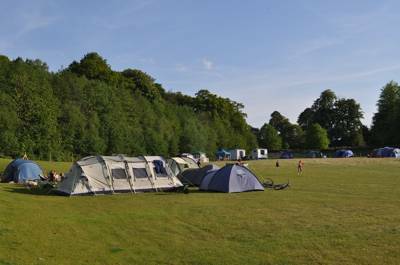 Family-friendly camping doesn't need to mean playgrounds, swimming pools and organised entertainment. 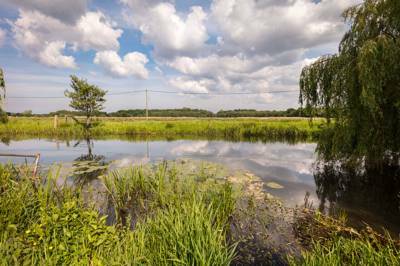 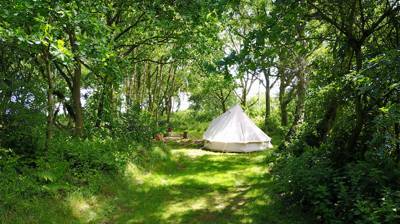 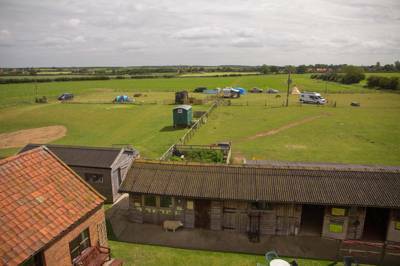 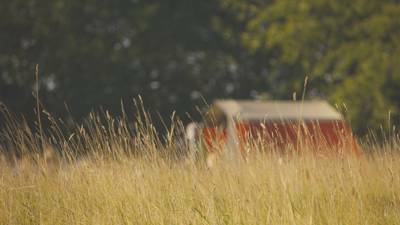 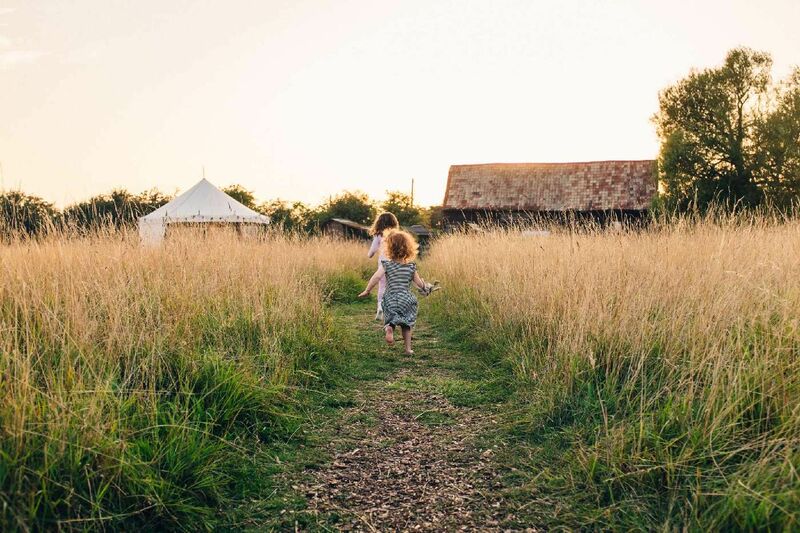 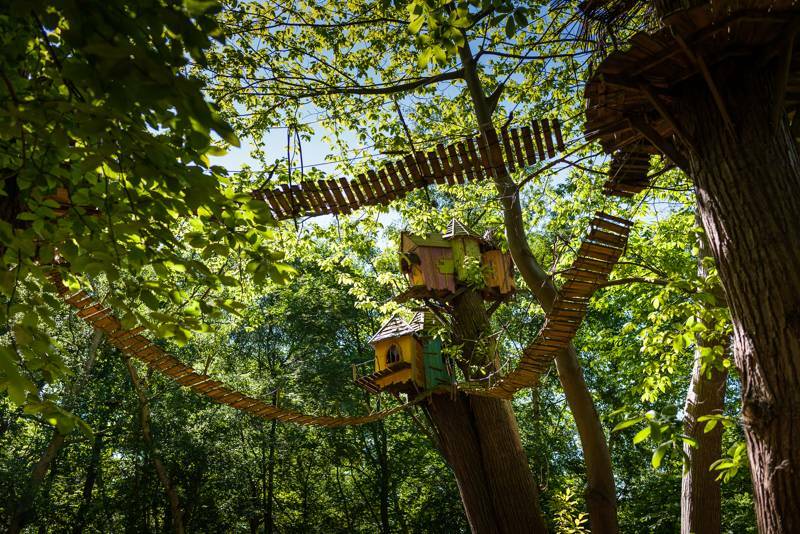 We pick out the best family-friendly campsites in Norfolk the Cool Camping way, where space for ball games, good trees for climbing and an abundance of wilderness to explore is all part of the criteria too. 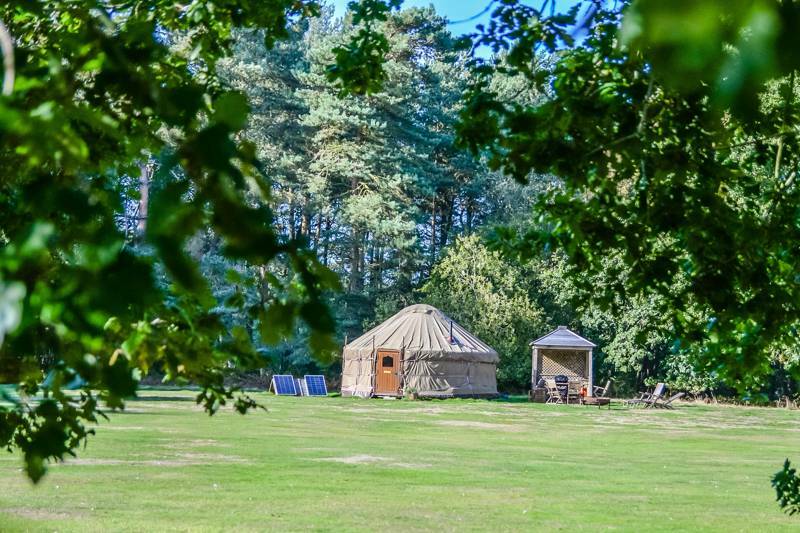 at Family campsites in Norfolk, Family-friendly camping doesn't need to mean playgrounds, swimming pools and organised entertainment. 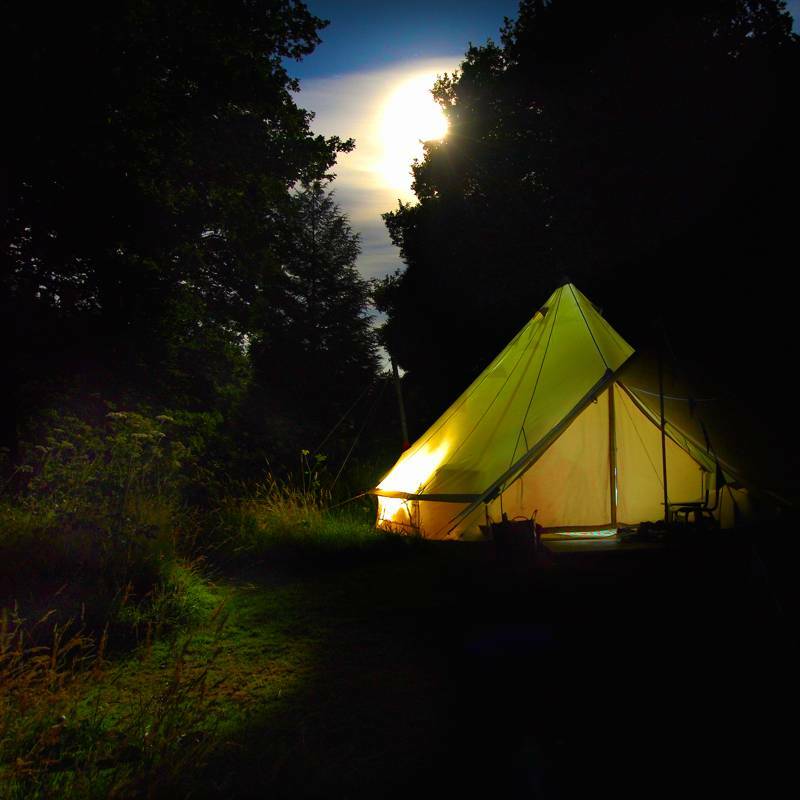 We pick out the best campsites for children the Cool Camping way, where space for ball games, tree climbing and generally running wild is at the forefront of the camping experience.